Over the last 20 years ticks have become a major problem in the landscape. 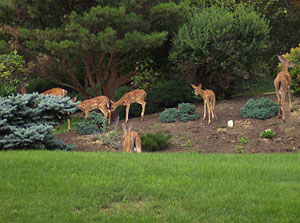 Feeding on warm-blooded animals like deer, ticks thrive in shaded environments especially along woodland areas and property edges, where humans live, work, and play. With the recent research and reporting on the dangers of Lyme disease, clients more than ever before have become conscious about the treats that exposure to ticks can pose. 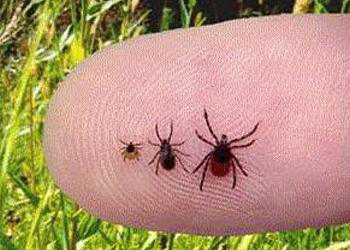 Plantscapes offers an organic tick control program which consists of applications every 30-60 days starting in April and ending usually in October or November. The application of Cedar Cure is 100% organic and much more effective than the synthetic alternative. Call now for an estimate!